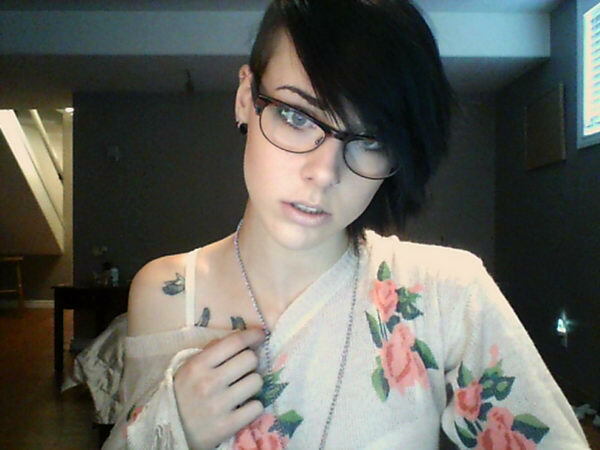 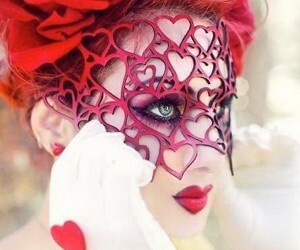 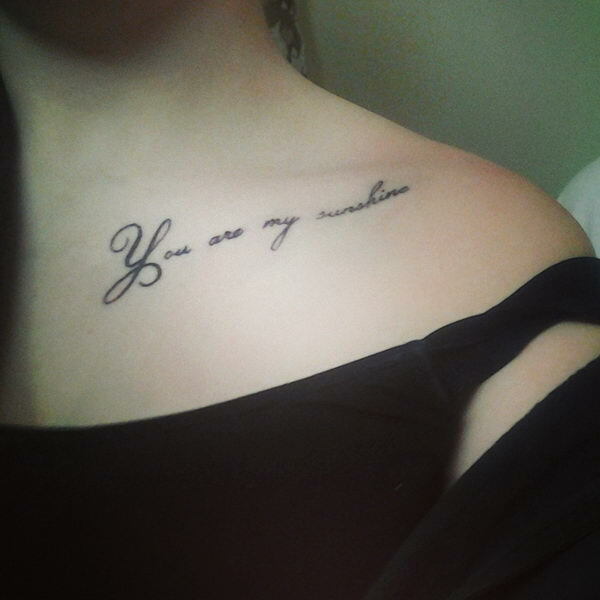 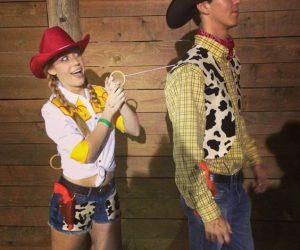 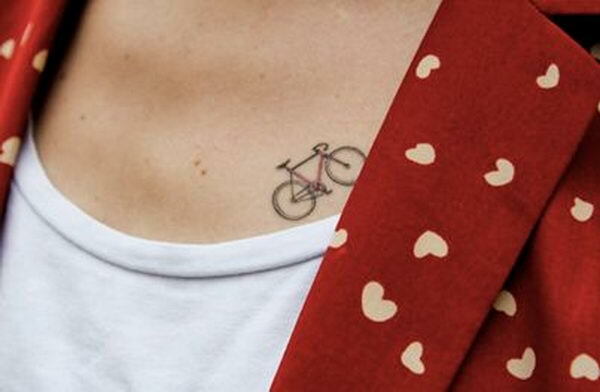 Creative collar bone tattoos will make you look unique and different from others. 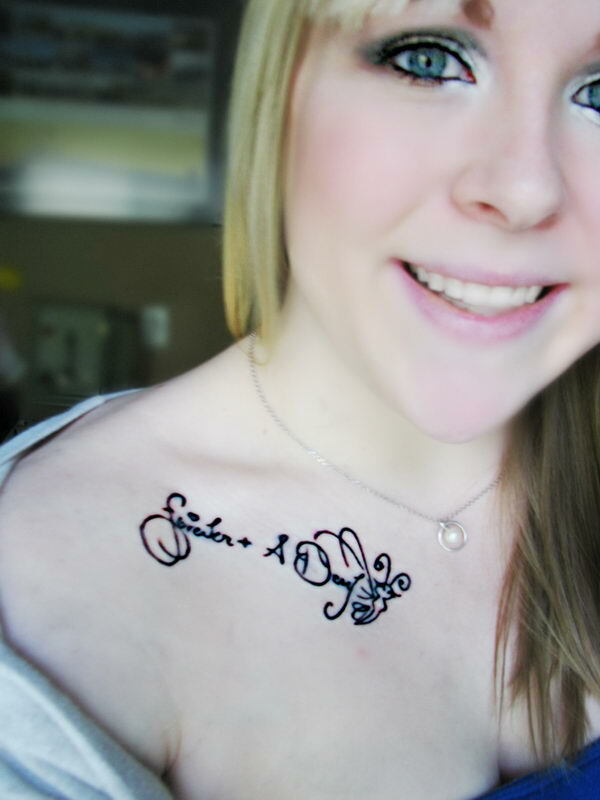 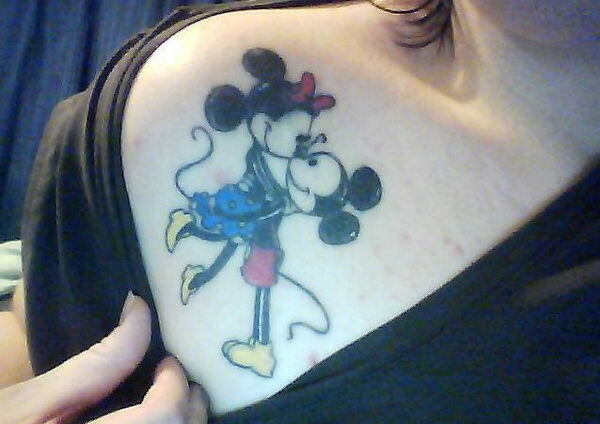 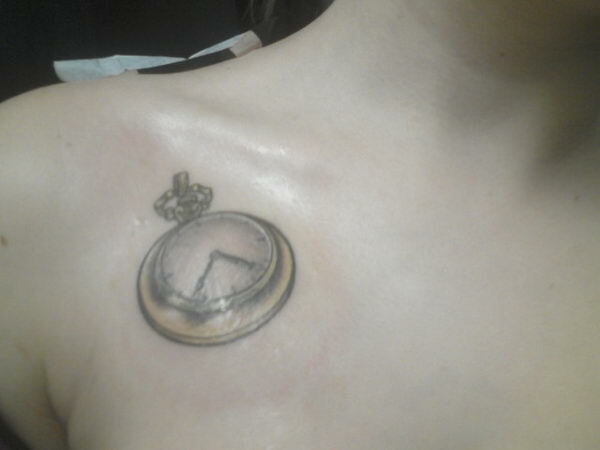 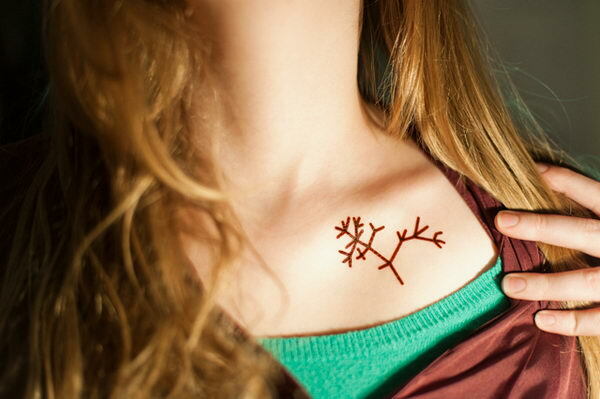 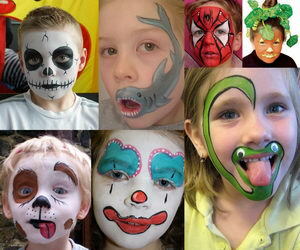 You can put a quote or a variety of different symbols on the collarbone. 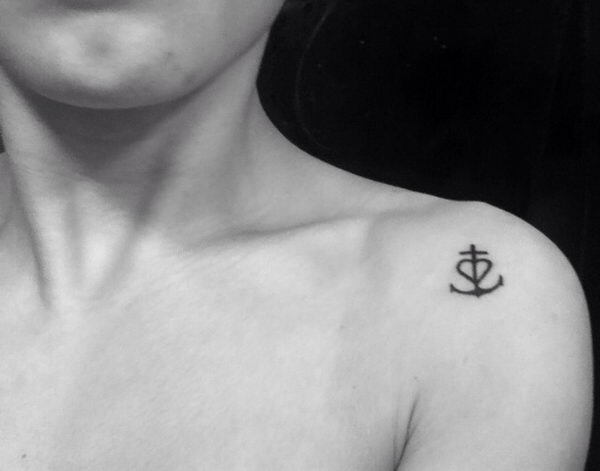 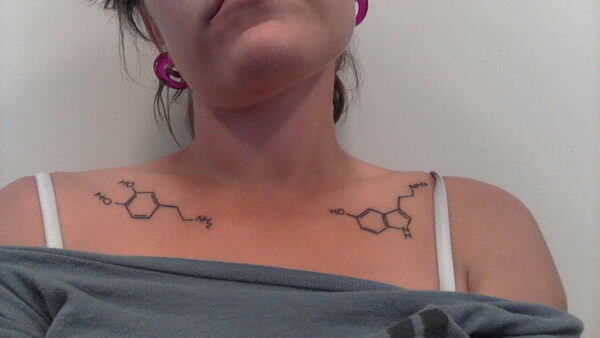 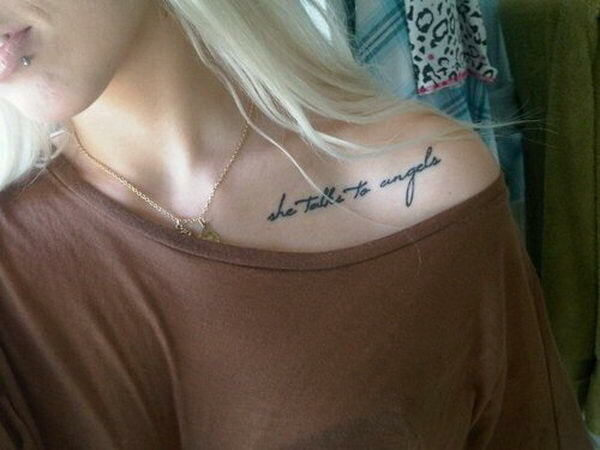 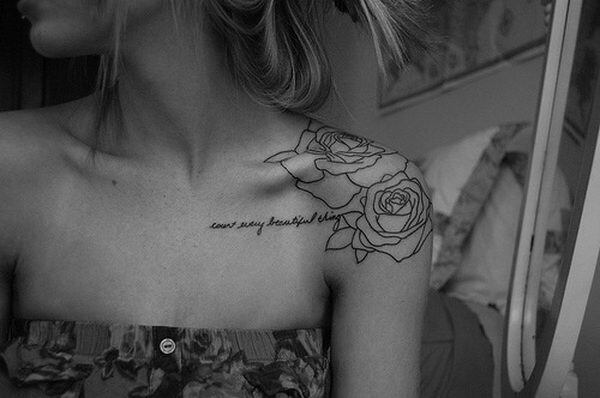 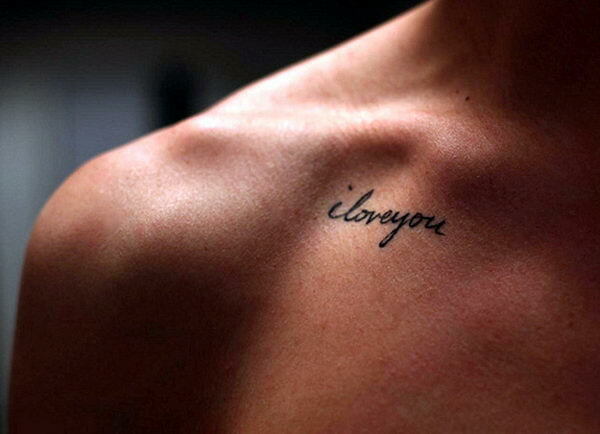 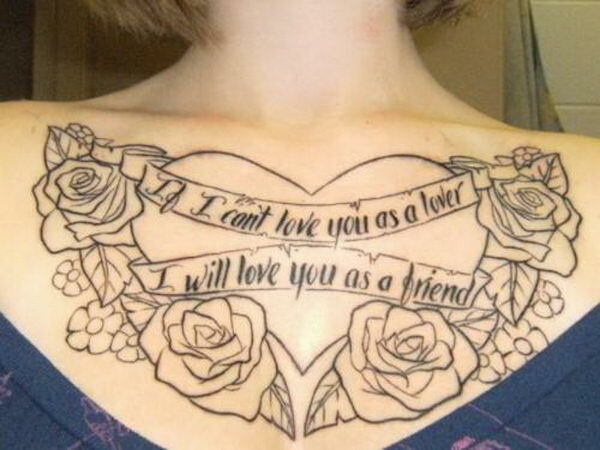 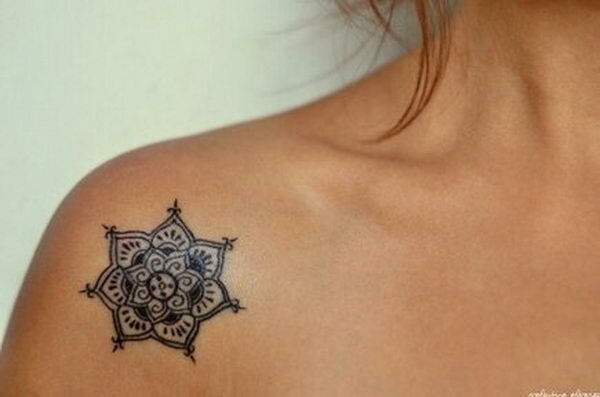 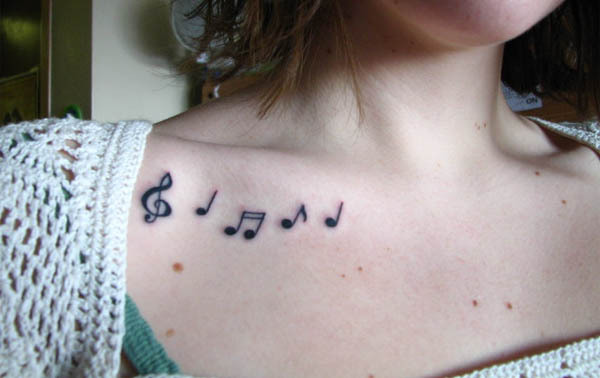 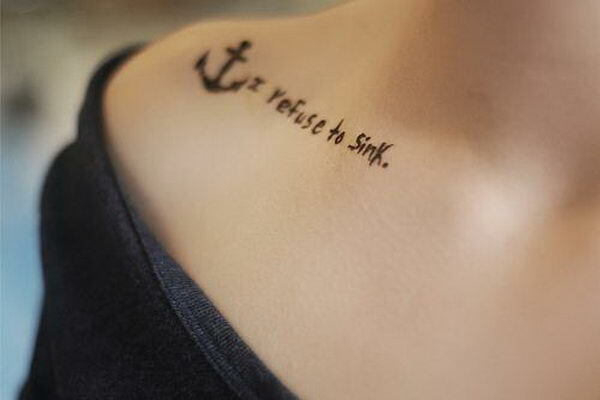 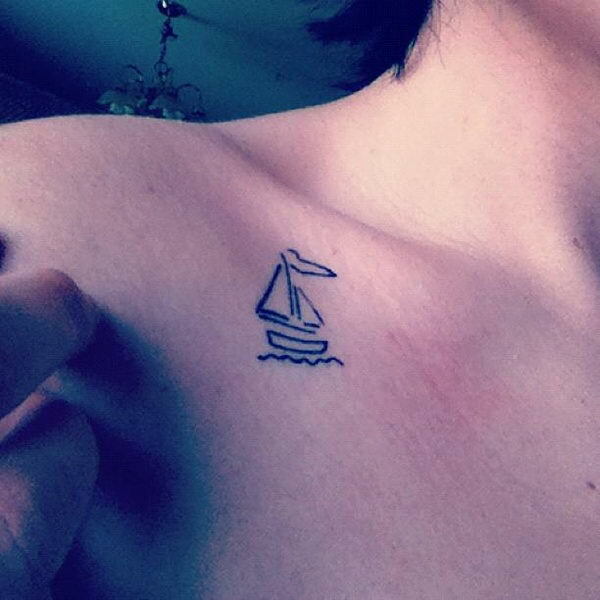 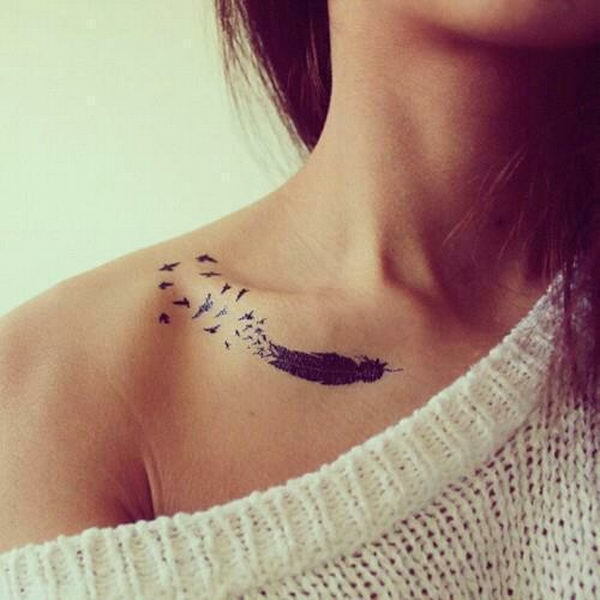 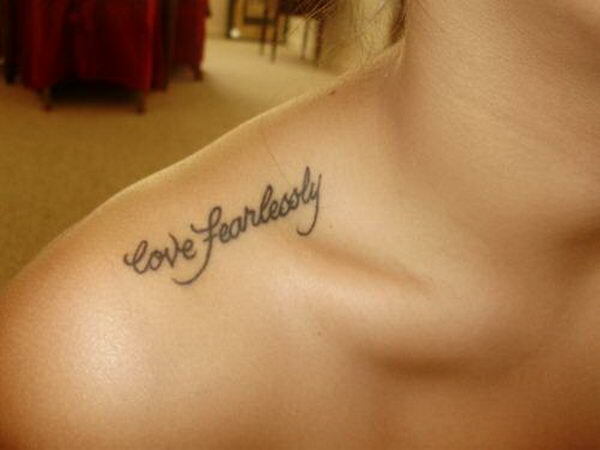 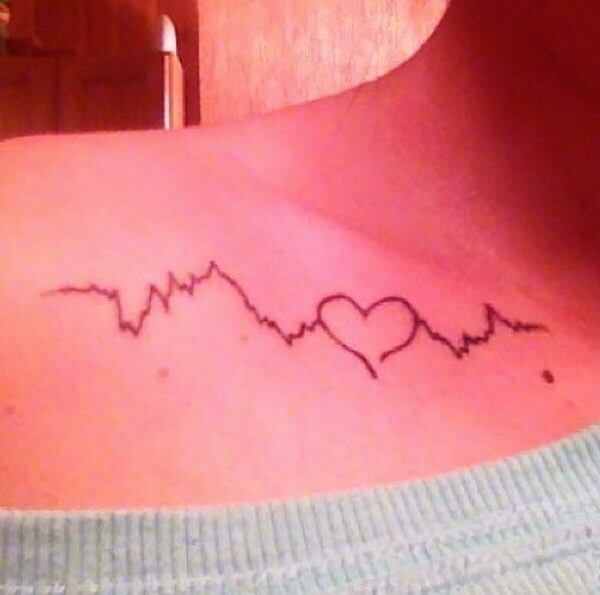 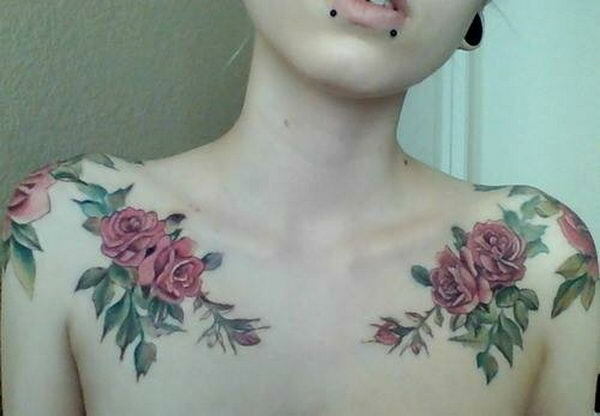 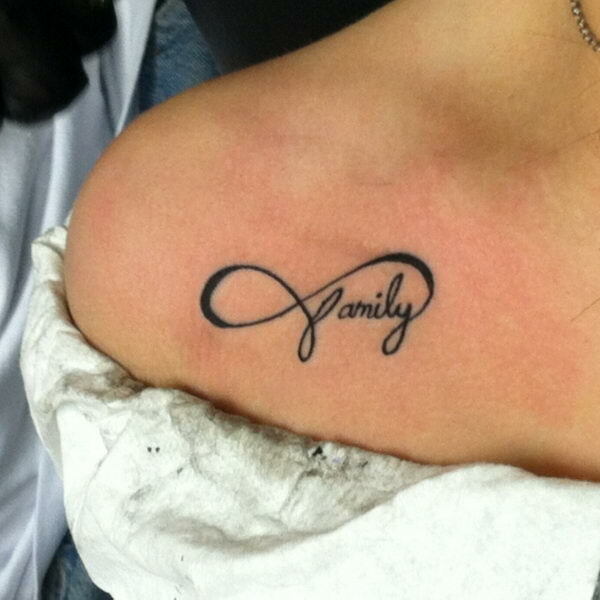 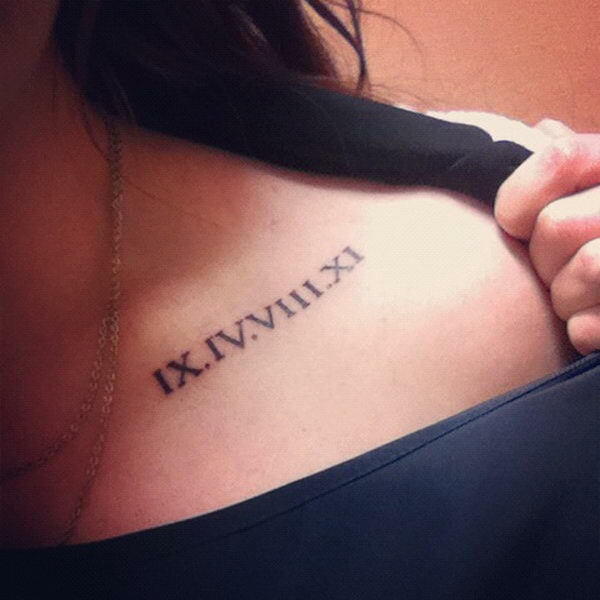 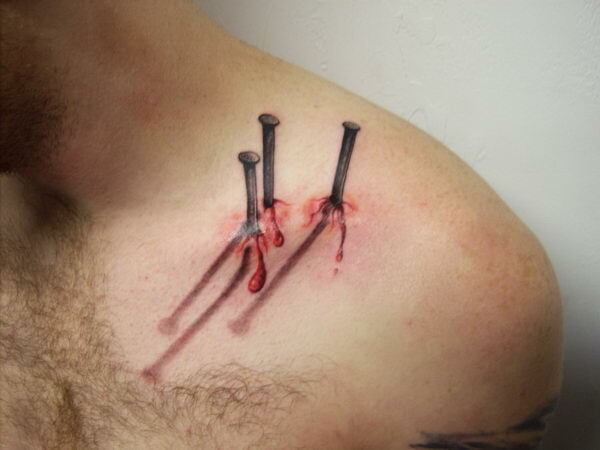 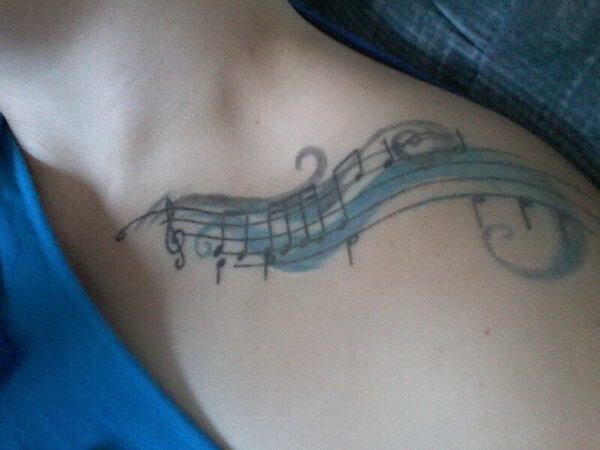 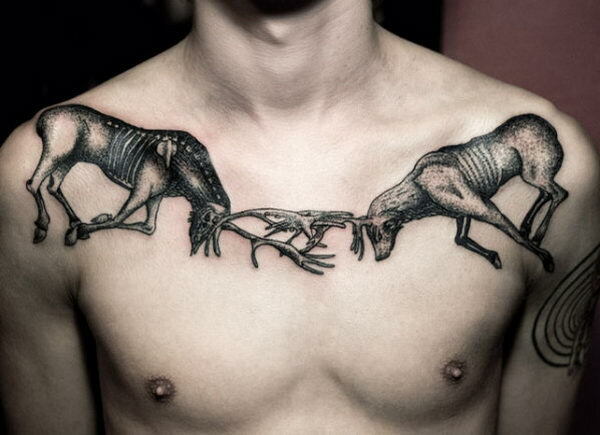 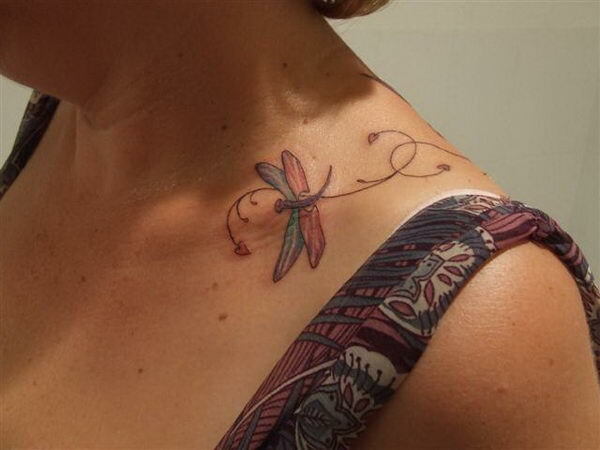 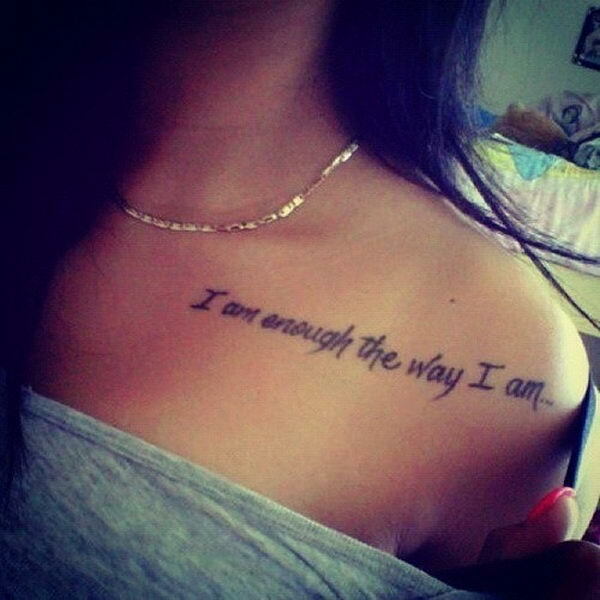 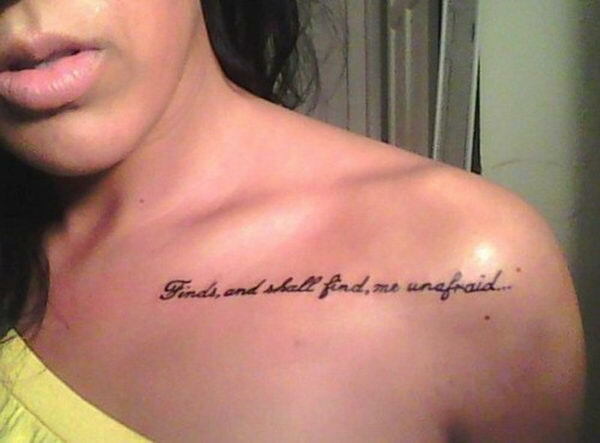 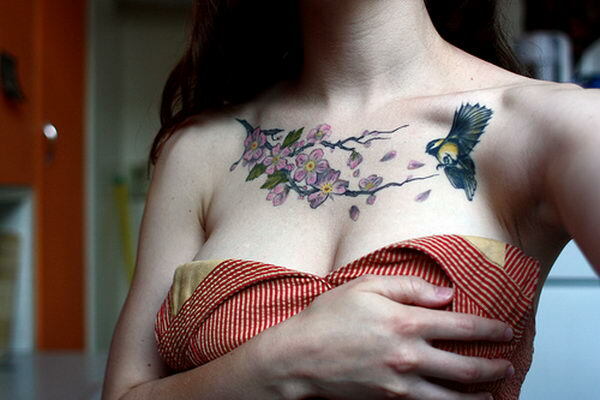 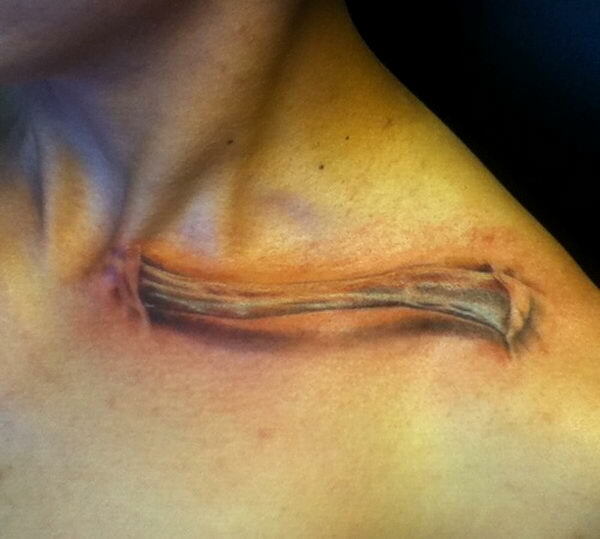 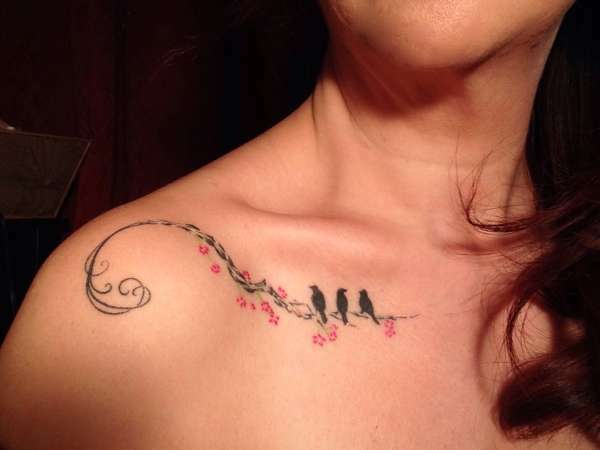 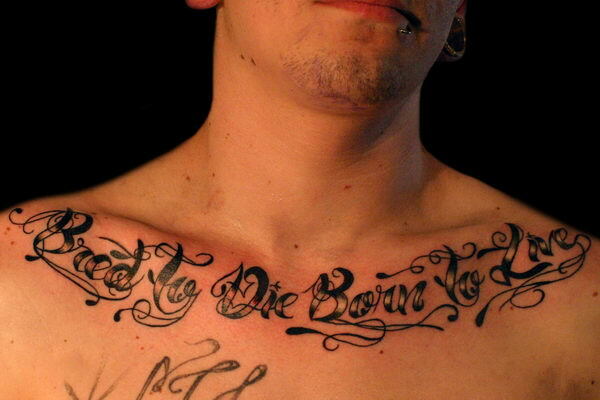 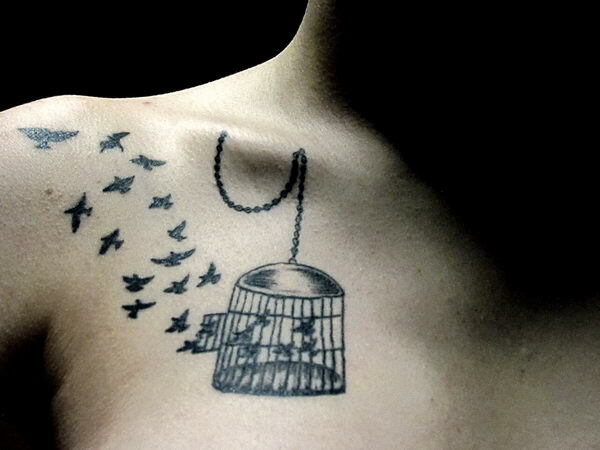 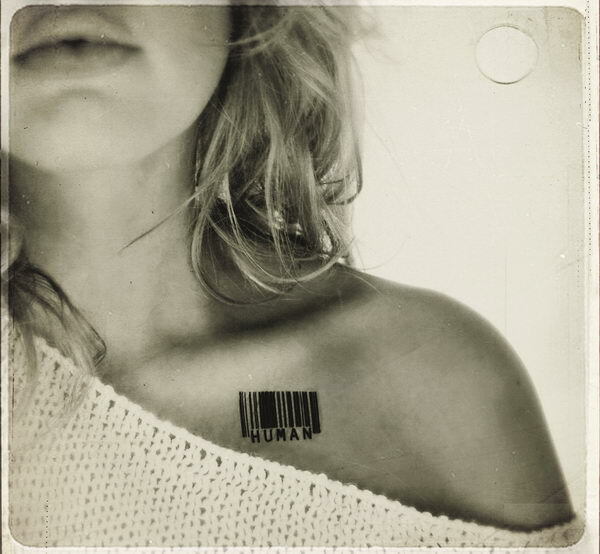 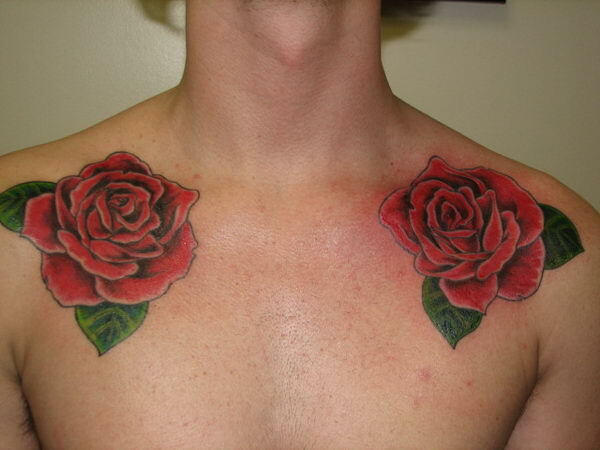 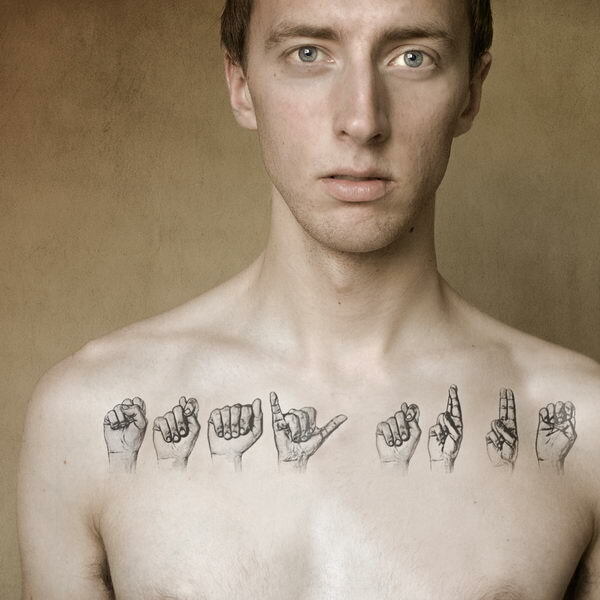 Here are 55 Cool Collar Bone Tattoos which may inspire you. 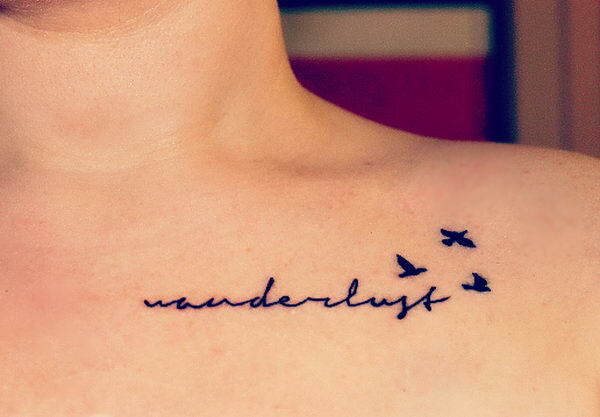 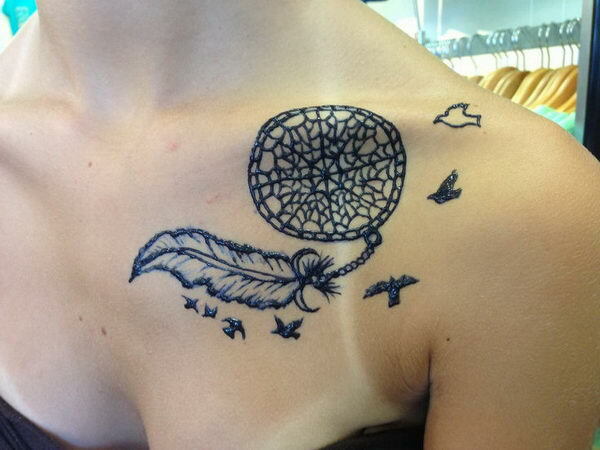 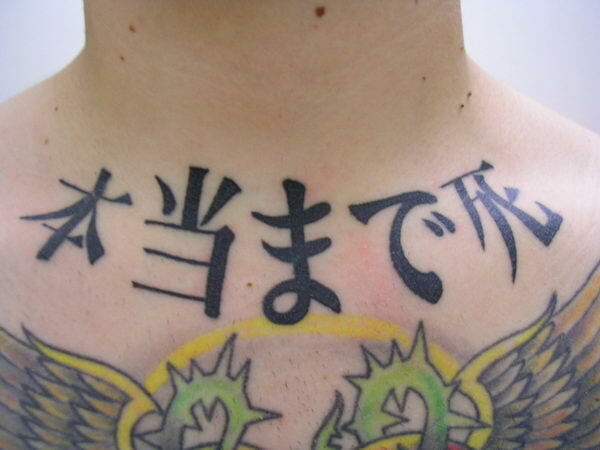 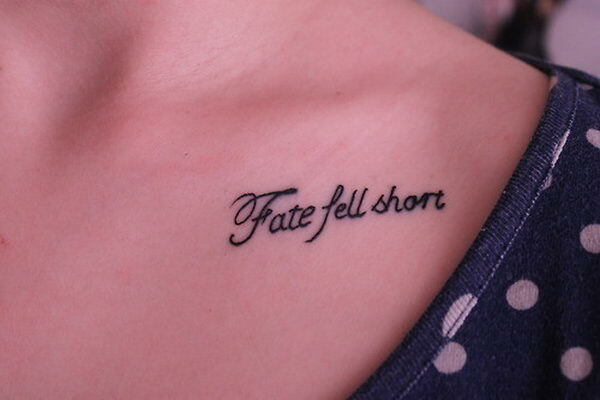 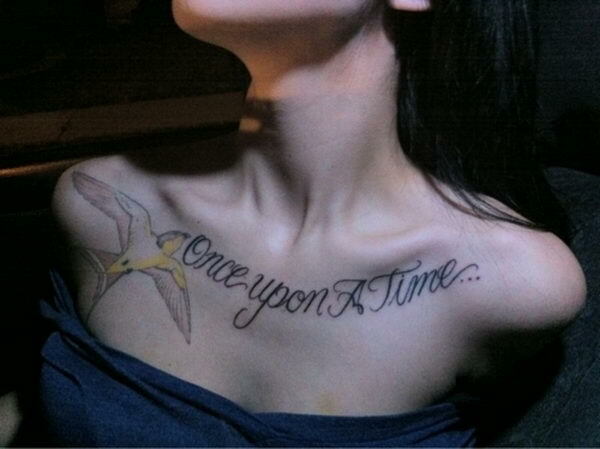 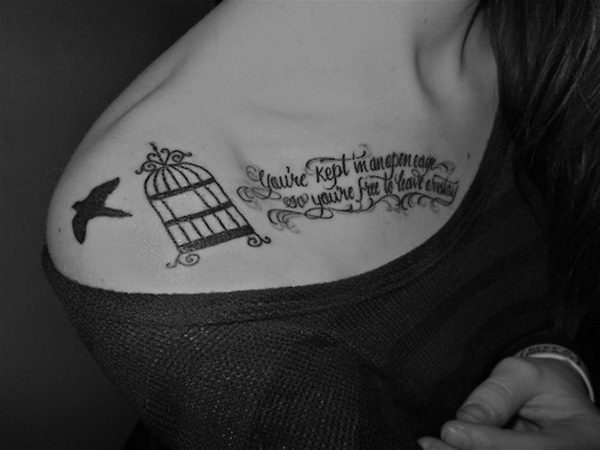 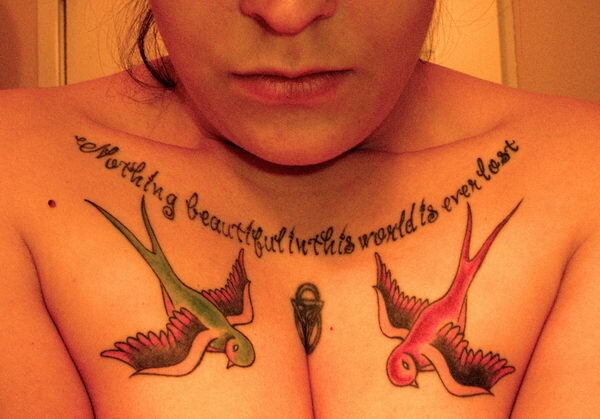 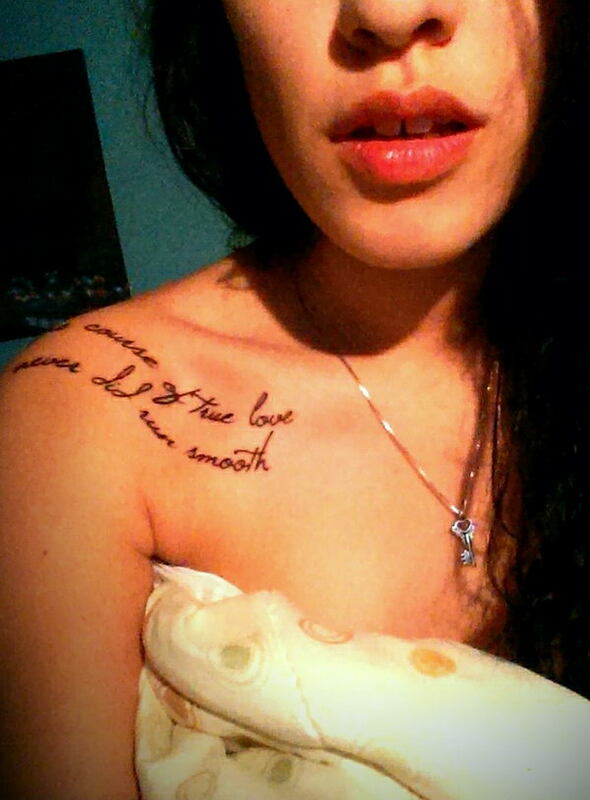 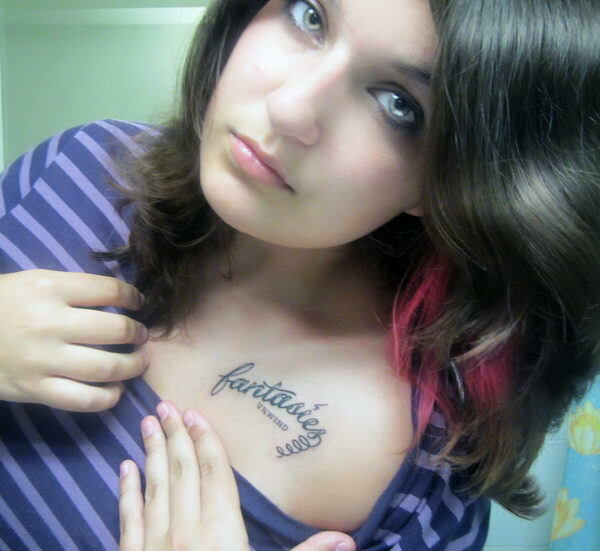 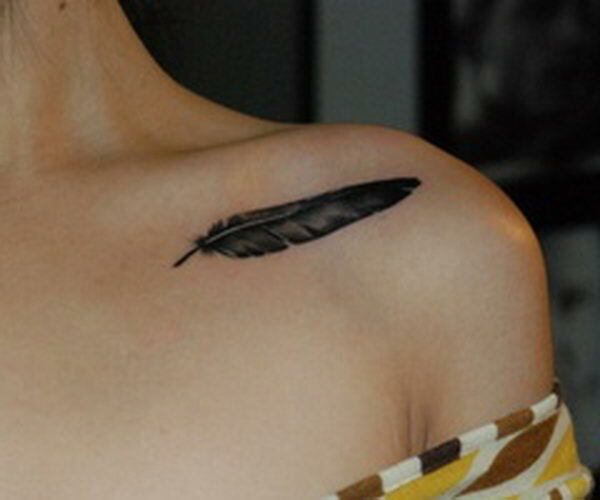 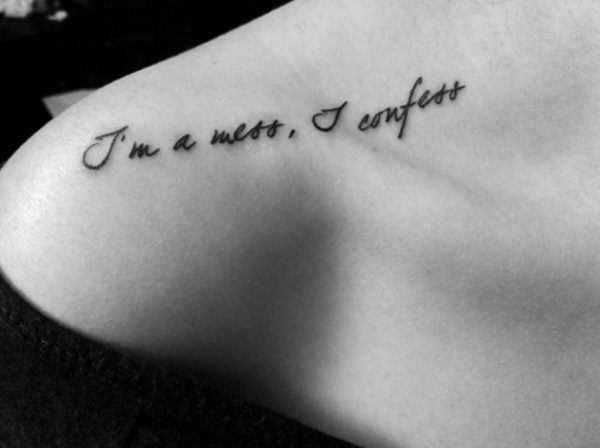 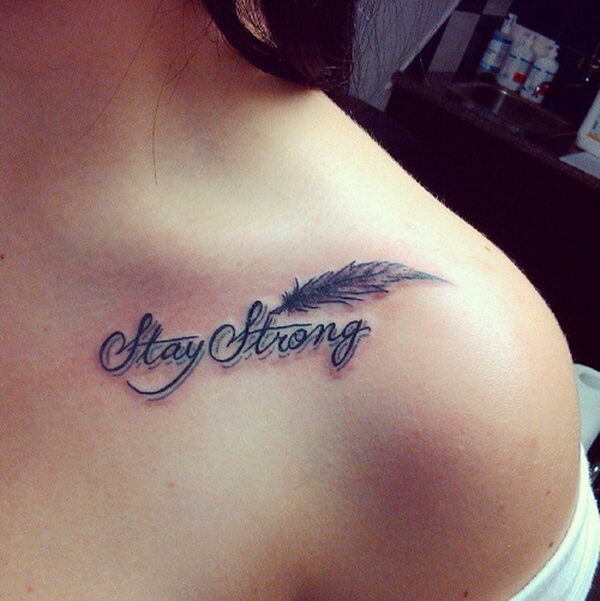 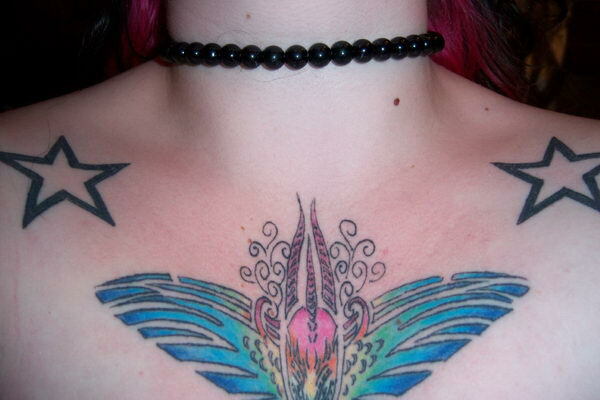 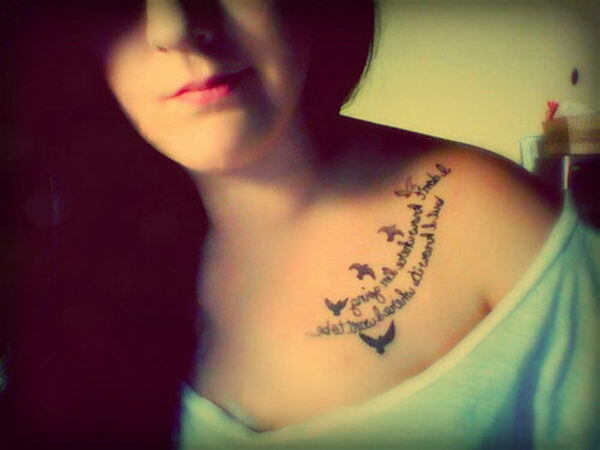 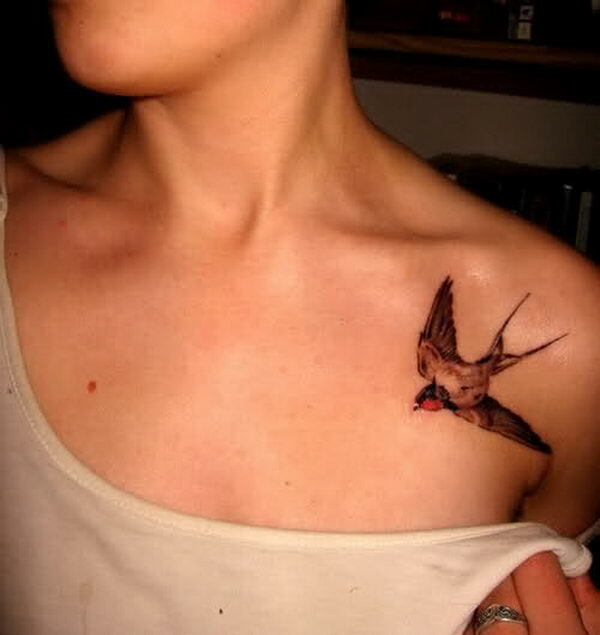 Symbols of bird, feather, flower, butterfly, star and attractive font style are used in these collar bone tattoos.